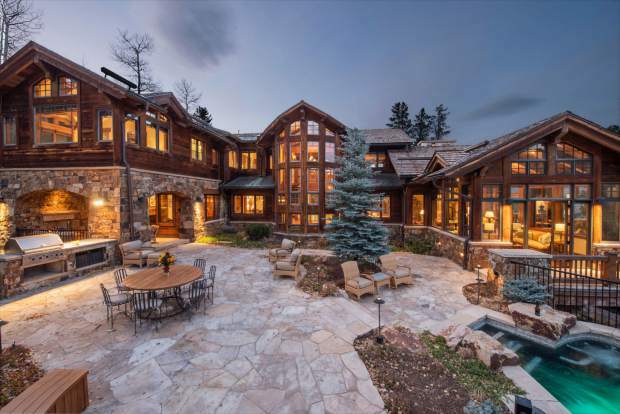 This property, located at 122 Strawberry Park Court in Beaver Creek, was sold by Berkshire Hathaway HomeServices Colorado Properties for $13.5 million. Carrying forward the momentum from 2017, the Vail Valley real estate market has continued to remain active through the first half of the year, and there are positive indicators for the balance of 2018. Overall, residential sales from January through June were up 0.8 percent and dollar volume increased 8.65 percent compared to last year, primarily due to a strong performance in the luxury market throughout the Vail Valley. Driving this trend are home sales for residences valued at more than $5 million, which are up 25 percent from 2017 in both unit sales and dollar volume. This strength is primarily centered on Vail’s core area. 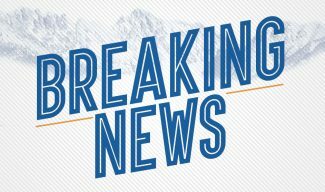 Beaver Creek had a relatively flat first half of the year, as has the balance of the market in terms of unit sales. This can largely be attributed to inventory levels remaining about 10 percent below what they were in 2017 and about 20 percent below 2016 levels. Historically, the second half of the year brings more residential sales and dollar volume than the first half. 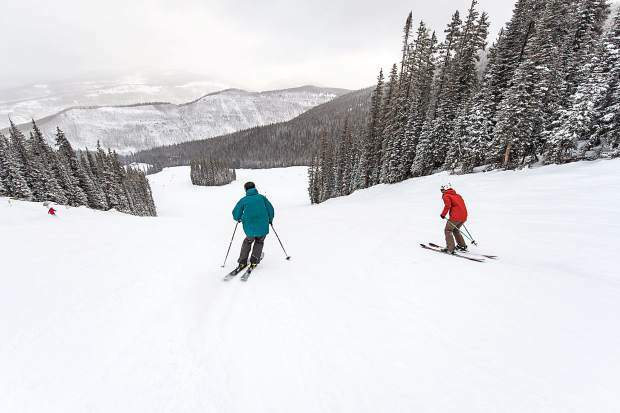 Vail and the surrounding area communities’ busiest seasons differ slightly from more traditional urban towns, which are typically more active in the early to middle months of the year. The reasons are pretty simple — following ski and snowboard season, interest may be generated, but it’s the summer and fall seasons that lure back those potential buyers and corresponding sellers, who are looking to buy or sell before the next season. To assist buyers in getting a good gauge on the market, Alida Zwaan, broker associate for Berkshire Hathaway HomeServices Colorado Properties, advises to choose a Realtor who can provide the breadth of inventory, including current listings, what’s under contract and sales in the past six months. This will help buyers make a realistic offer. Zwaan also recommends asking the broker to set up automatic emails in the price range and areas of interest to help minimize missing out on a property that meets their criteria. Berkshire Hathaway Home Services Colorado Properties broker associate Mallie Kingston states that in today’s market, sellers often make the mistake of believing they have the upper hand due to the low inventory and market demand, especially in the lower valley. Good news for buyers and sellers is that the Vail Valley is on the cusp of what should be a very active season. We expect about 57 percent of residential sales to close between now and the end of the year, with inventory expected to increase through late July and early August. Michael Slevin is president of Berkshire Hathaway HomeServices Colorado Properties.